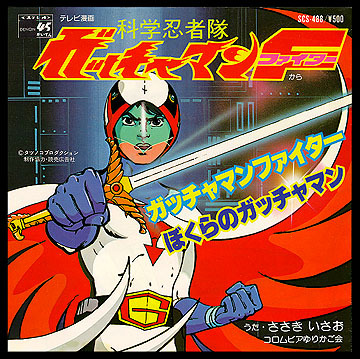 Contents: The initial release of the opening and closing themes for Gatchaman Fighter. The song "Our Gatchaman" is a different one than the one that appeared in Gatchaman II releases. Stereo.